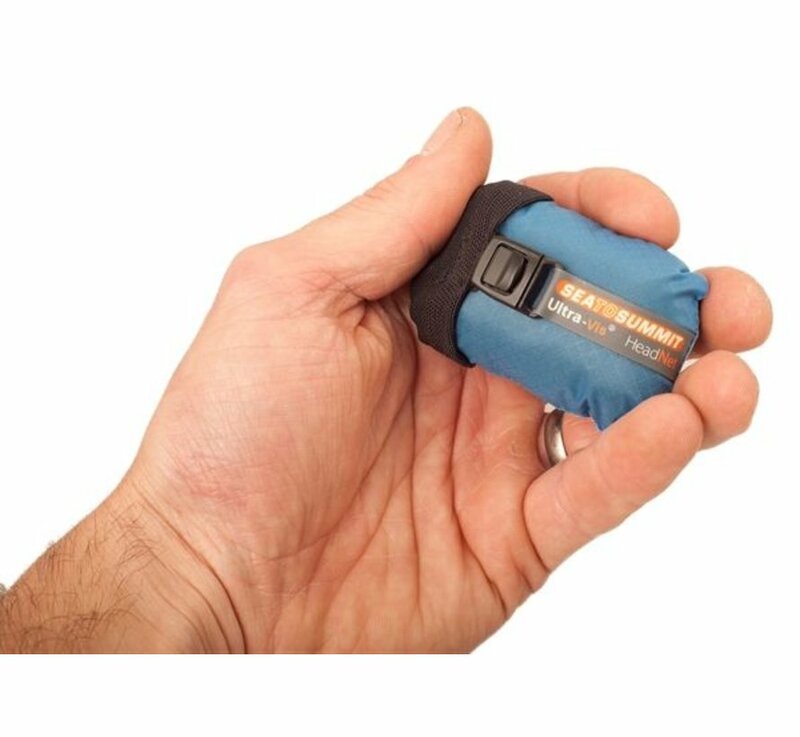 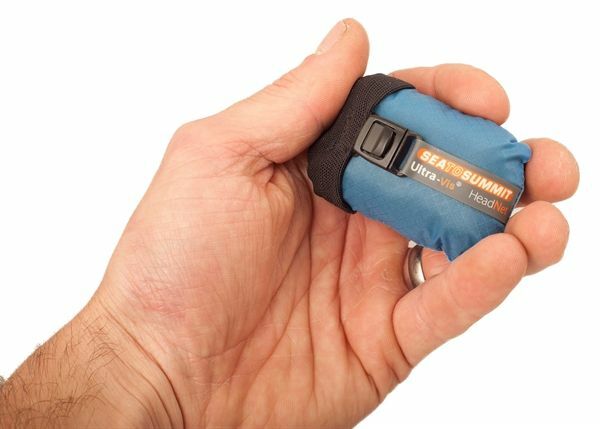 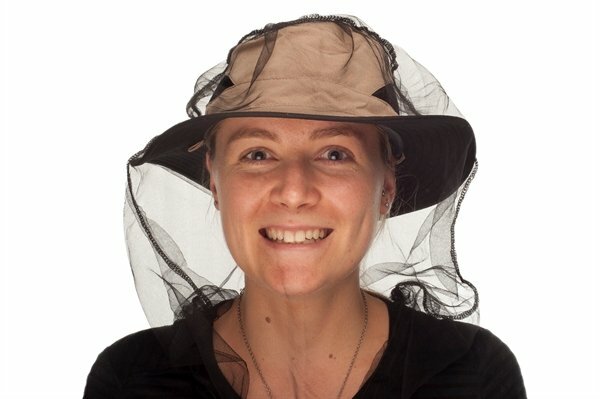 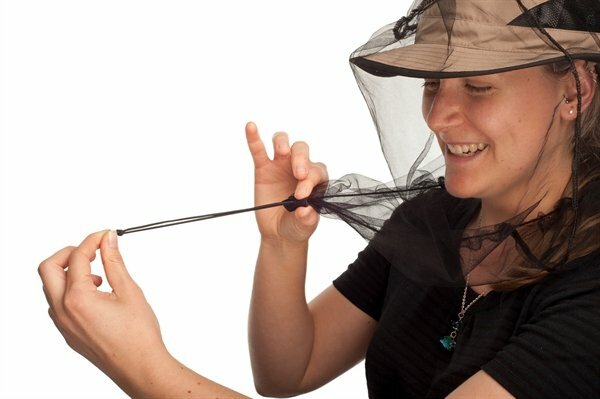 From summer canoe trips in northern Minnesota to sweaty jungle treks in Costa Rica, the Sea To Summit Mosquito Head Net gives you full protection from those nasty little biters. 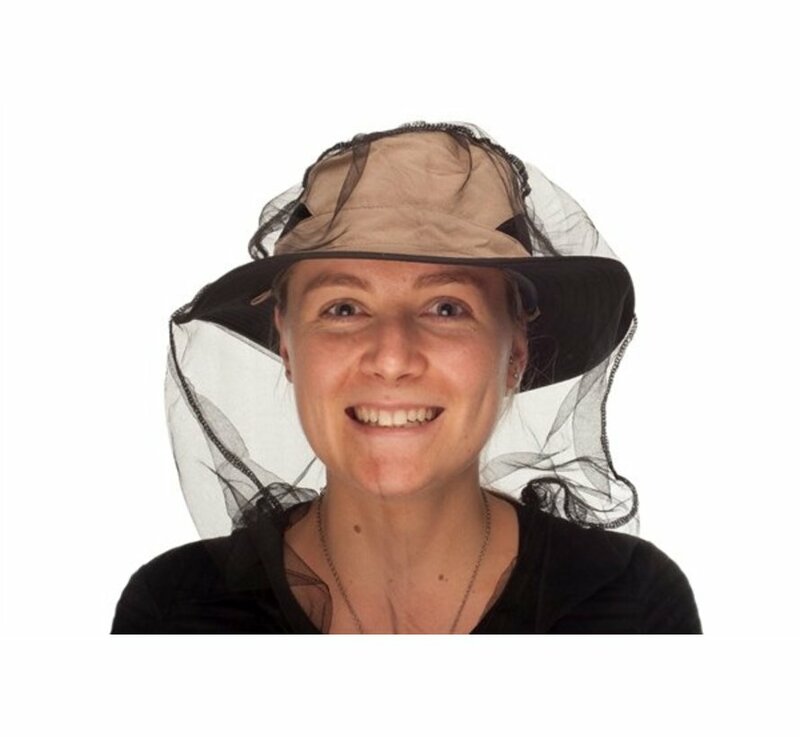 From summer canoe trips in northern Minnesota to sweaty jungle treks in Costa Rica, the Sea To Summit Mosquito Head Net gives you full protection from those nasty little biters. 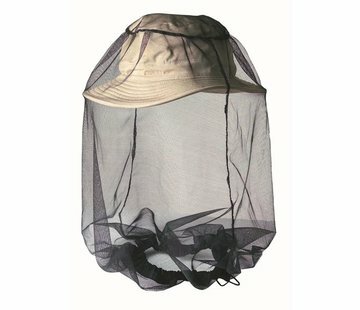 Sea To Summit designed this head net with black mesh to give you better visibility and 500 holes per square inch to keep intrepid mosquitoes from poking through. 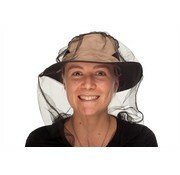 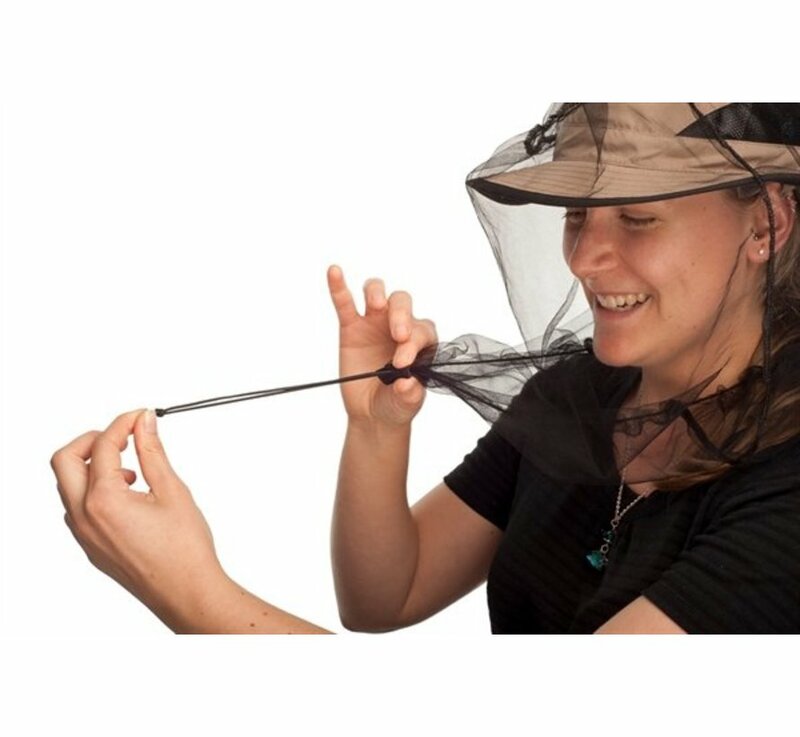 The head net packs down into its integrated stuff sack, and features an elastic draw cord to seal insects out.